Da Vinci Waldorf School teaches children to embrace learning through a developmentally-appropriate, multidisciplinary, experiential curriculum which leads to clear and critical thinking, ethical and compassionate actions, and the ability to make a difference in the world. Your gift can help make this possible. Below are a few of the ways you can help support Da Vinci Waldorf School, directly and indirectly. If you would like to make a donation to Da Vinci Waldorf School, you may do so by credit card or check at Paypal. In the “Note” section, please give us your name, mailing address and telephone number so that we can thank you and send you a receipt for tax purposes. A unique way to give charitable dollars and have a say in how they are spent. ALL are invited to attend our annual benefit—a yearly celebration of Da Vinci Waldorf School, usually held in mid-April. Stay tuned for more details on our 2019 event! It’s easy! 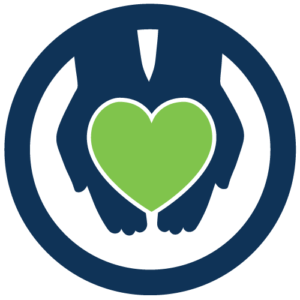 Any business signs up with Integrity Payment Systems for credit card processing, then enrolls in Integrity’s Gift Program, benefiting our organization. Integrity matches (or beats!) the card processing rates they are are already paying, and then donates 35% of net revenue to our organization each month. Integrity’s Gift costs nothing for businesses and keeps money in the local community, supporting organizations like ours—all at no extra cost. Are you a business owner who accepts credit card payments? 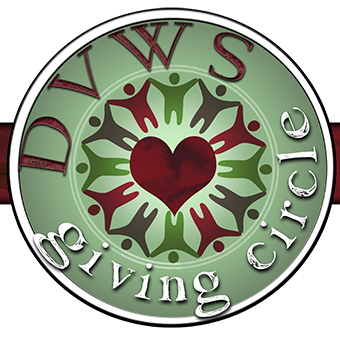 Consider joining Integrity’s Gift to support DVWS! Click here to enroll your business or learn more! As a thank you, businesses who support our school through Integrity’s Gift will be listed in the Integrity’s Gift merchant directory, and also featured here on our web site for as long as they continue in the program! 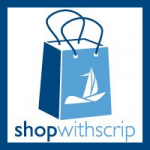 Scrip is a fundraising program for schools that allows individuals to purchase gift cards for everyday purposes (gas, groceries, restaurants and more.) Gift cards can be hard copy or electronic/printable. The first exciting feature is that a percentage (anywhere from 2-15%) of the price of each card goes back to the school. DVWS Parent Kristin Floress is heading up this pilot program. If you would like to take part, please let Kristin know by signing up here. Amazon will donate 0.5% of the price of your eligible AmazonSmile purchases to The Da Vinci Waldorf School whenever you shop on AmazonSmile. AmazonSmile is the same Amazon you know. Same products, same prices, same service. All you have to do is visit your account settings and choose Da Vinci Waldorf School as your charity, then shop using smile.amazon.com instead of the regular web site! Da Vinci Waldorf School is a 501(c) (3) not-for-profit corporation, and as such all donations are tax deductible.